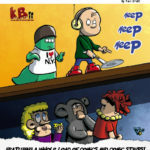 44 pages of Monkey and the Mouse fun and adventures. 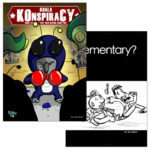 Black and white comic sees the Monkey and the Mouse journey to the moon! 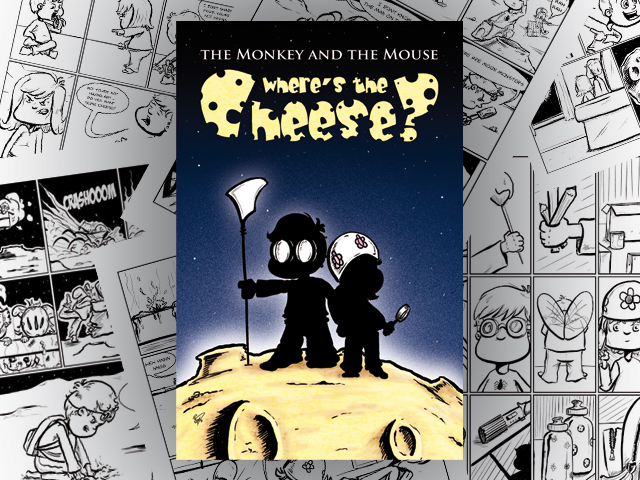 Tagged as book, comics, digital download, e-book, kidlit, sci fi, the monkey and the mouse, where's the cheese?.